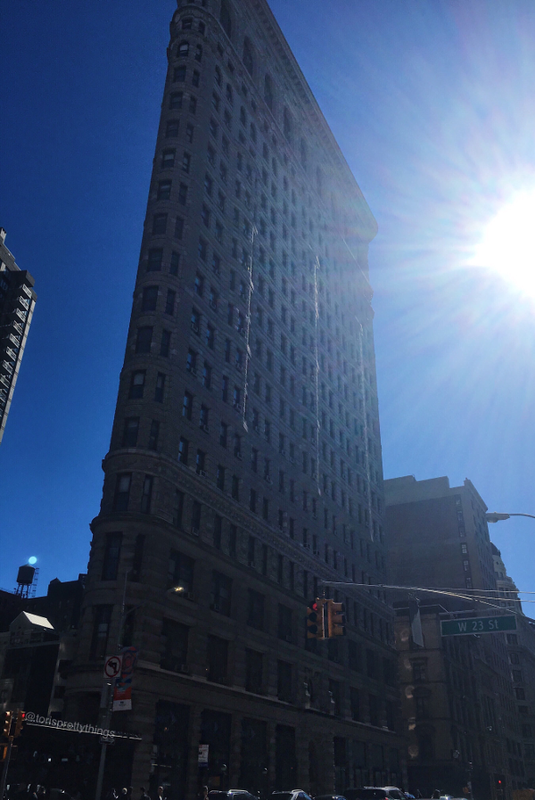 Tori's Pretty Things: Tori's Pretty Life - "Welcome to New York"
And helloooooo, to just eight days left on the countdown until B and I are off on our summer travels! I don't know about you, but I could use a break. It's been a wonderful year full of fun and adventure but all of the above takes a lot out of a gal! A little R&R is just what I need to refresh and then start the first of my four favorite months of the year. 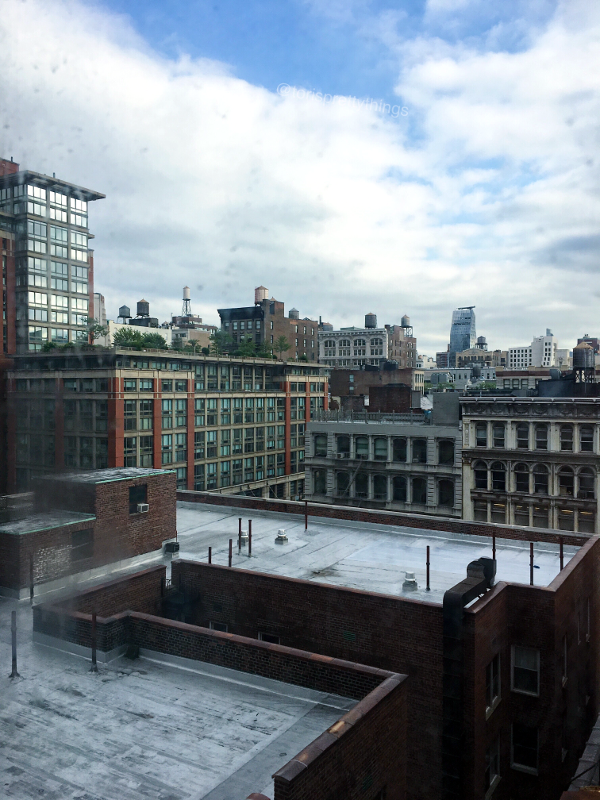 Remember that time I went to New York and then disappeared from the blog for two weeks? Yeah...New York does that to me. I get so wrapped up in the energy and excitement of the city that I blow through my introvert-energy reserve and need a couple weeks to get life caught up again. Not for nothing, though, I had THE best time during my few days there! 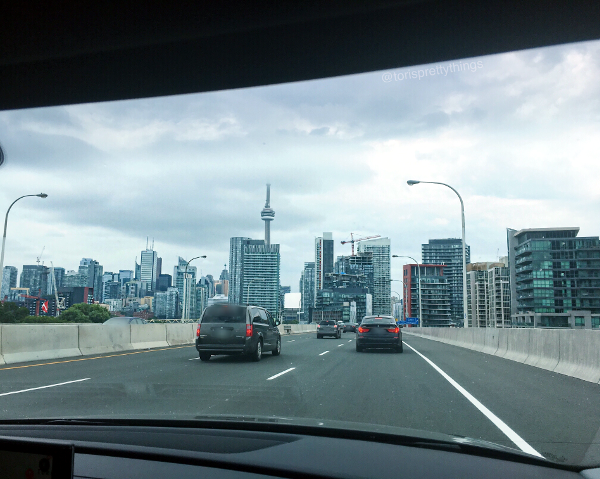 Aside from working my face off (the whole reason I traveled back to begin with), I enjoyed fun colleague bonding, great dinners with family and friends, and really took in being back in the bustling epicenter of my previous life. I say this all the time but it's never truer. I forget just how much I love and miss New York until I'm back in it again. Then, I couldn't help myself. 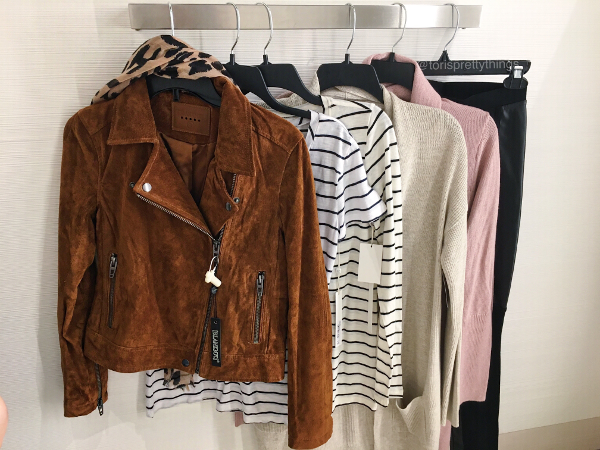 B and I beefed up our cold-weather wardrobes and shopped the Nordstrom anniversary sale. If you're an avid blog reader like myself, then I know you've been knee deep in N-sale blog posts for the last three weeks. (#TrueStory.) So I really won't get too in-depth here. Since Nordstrom is a new brand to Canada, online shopping orders also come with lovely duties and taxes as well. So instead, B and I did some old-fashioned store shopping and scooped up most of what you see above. That jacket? Ohhhhhh I cannot wait to put that on repeat! I finally finished Flappers & Philosophers. Woohoo! Now to decide on the right read for our summer travels... Hmmmm. As summer winds down, my love for that smooth Jazz sound always grows and grows. So I'm really enjoying a bit of Summer Wind by Frank Sinatra lately.